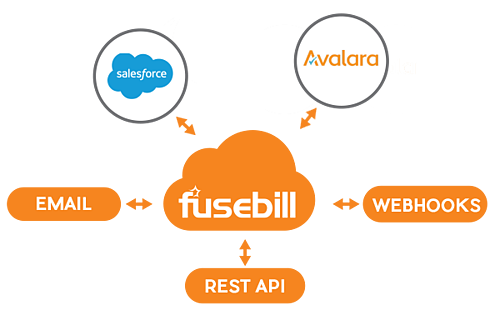 The power of Fusebill, coupled with the tight API integration into our order management, provisioning and activation systems means billing runs on auto-pilot. With Fusebill we are 100% confident our billing is being optimized and managed by a financial system built specifically for rapid-growth subscription businesses like ours. We experienced tremendous growth early on scaling our customer base 500% in the first 2 years. Fusebill helped to fuel that growth by automating our billing, allowing us to focus on other important areas of our business. Security is one of our foundational principles. 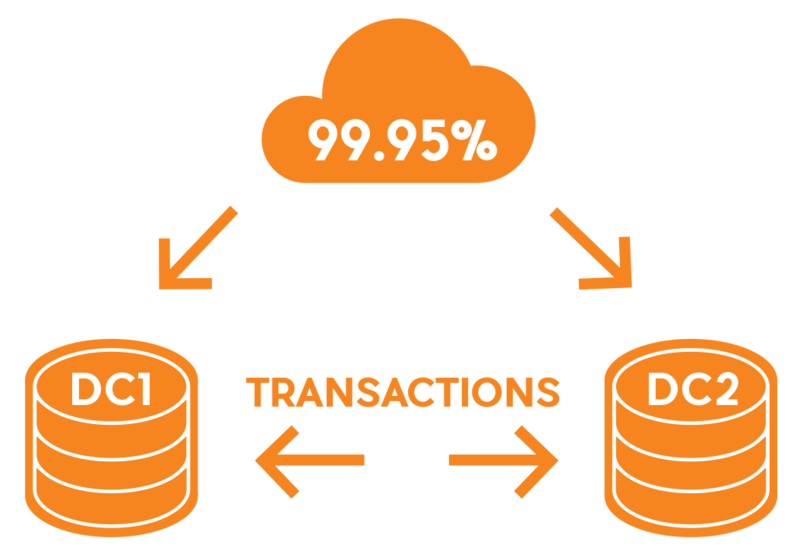 We understand that it can be hard to trust the cloud with your hard earned data. This is why we have gone the extra mile with our security practices and processes. 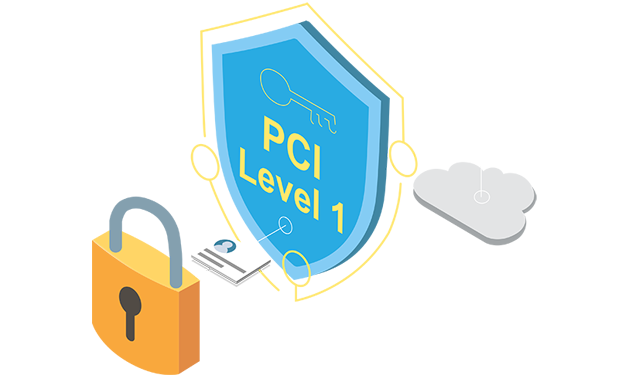 Not only did we want to provide a leading subscription billing platform, we have also consolidated it with world class security. Automate Subscription Management. Eliminate Billing Bottlenecks. Launch Products faster. Fusebill adheres to and exceeds industry best practices. Our infrastructure is secured with state of the art firewalls, network intrusion, and content delivery technology. Fusebill is audited annually by third parties in order to maintain certifications and compliance. Fusebill is self hosted in geographically diverse co-location facilities with transactional replication between data centers. Fusebill's NOC monitors and maintains an up time of 99.95% and sub second response times for our API's and interface. Uptime Institute Tier III facilities. View status and performance here. 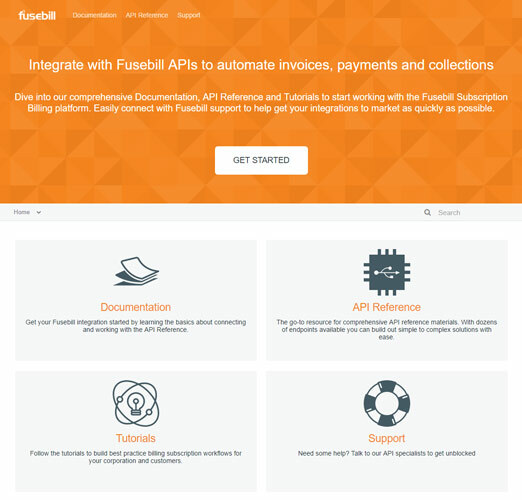 Fusebill provides core integration right out of the box. With Salesforce, our bi-directional integration keeps your CRM and billing data in sync and our Avalara Direct integration helps you manage all of your tax calculations with ease. Fusebill’s powerful payment Gateway integrations help simplify the task of communicating with your chosen Payment processor. In addition, our complete Rest Fusebill API makes it easy for your developers to integrate our system directly into your business operations. With customizable web hooks and automated email messaging, keeping in sync with your recurring billing processing has never been easier. Ability for Sales teams to work in CRM and not billing platform. Seamless connectivity with your 3rd party vendors. Powerful Rest API connectivity tools. Fully automated email and web hook communications. Our complete Rest Fusebill API makes it easy for your developers to integrate our system directly into your business operations. With customizable web hooks and automated email messaging, keeping in sync with your recurring billing processing has never been easier. It does not matter if your customers want to be billed daily/monthly/quarterly or on a customized schedule. If you need to provide customized discounts to a single customer or a group of customers, Fusebill is flexible enough to accommodate your pricing strategy. Think of a use case, Fusebill can handle it. We know your billing information is crucial to your business. Our security program and process is designed to protect you and your data. 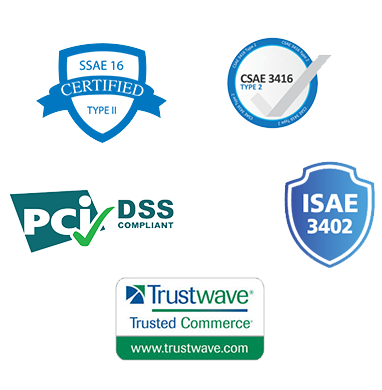 Your data always belongs to you; we make sure it’s protected and secure according to the highest industry standards. Simple Honest Pricing. No Surprises. Fusebill provides access to our Full Feature Set across ALL plans, allowing you to scale your business with complete confidence through every stage of growth. Ignite your growth with the complete enterprise feature set available across all plans irrespective of your revenues. No nickle and diming for features you need to grow. Fusebill’s agile software platform automates all aspects of your subscription business including provisioning, recurring billing, revenue recognition and catalog management. Its flexibility allows you to rapidly make changes to meet customer demands.